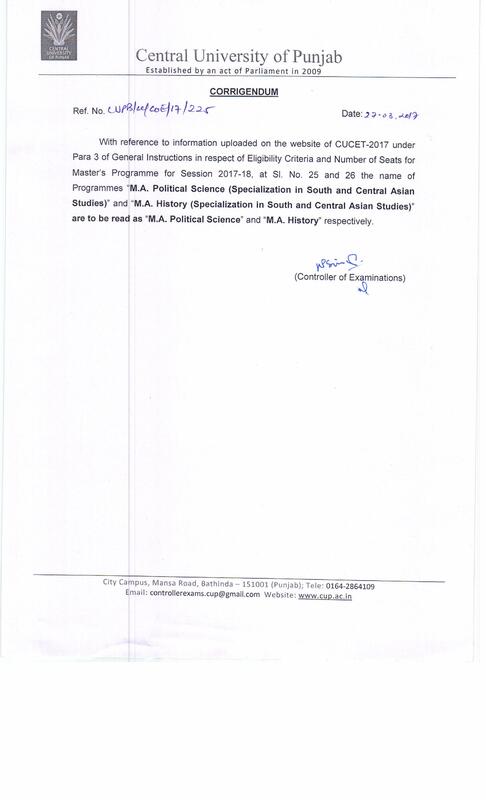 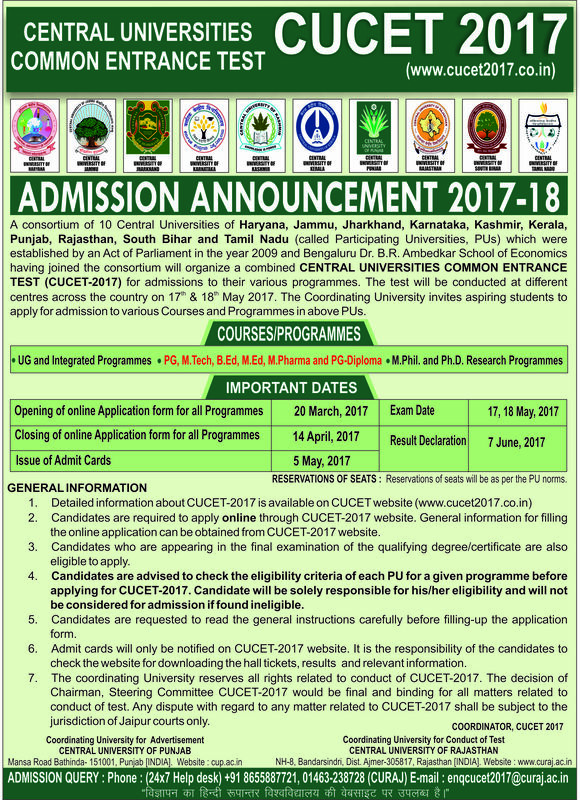 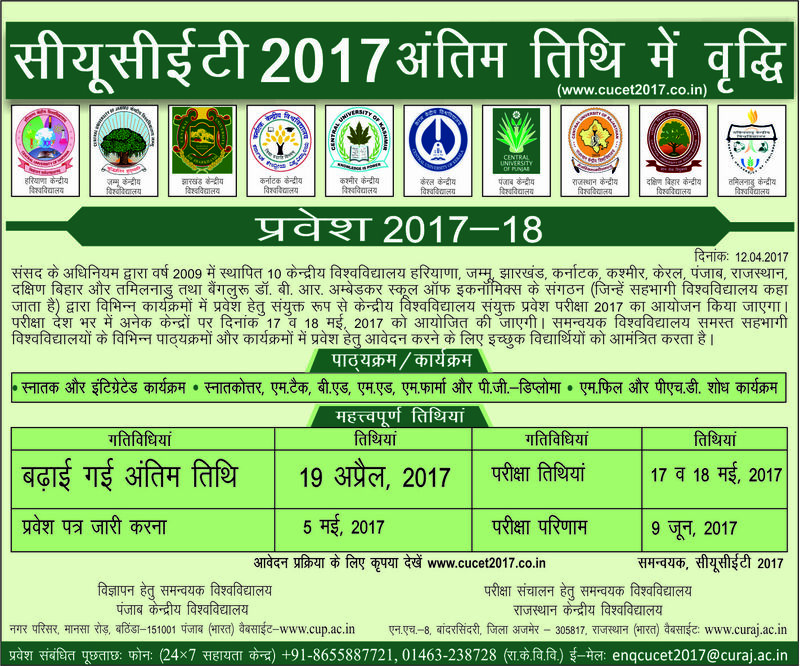 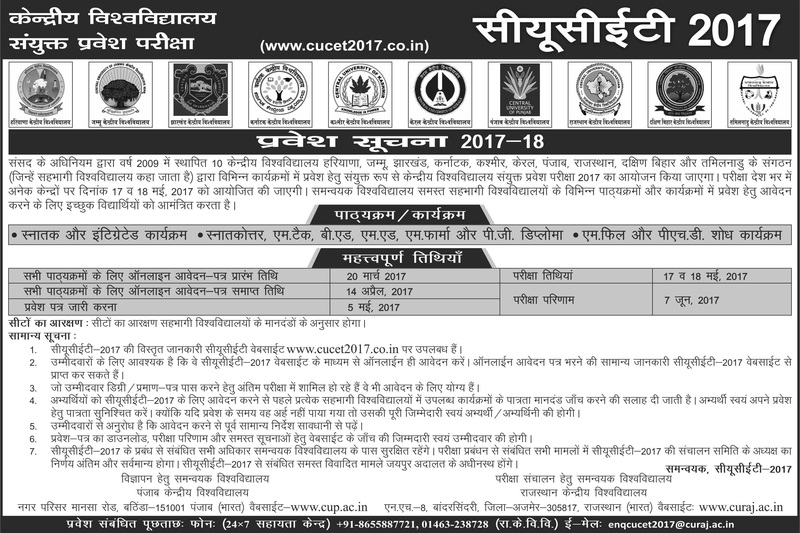 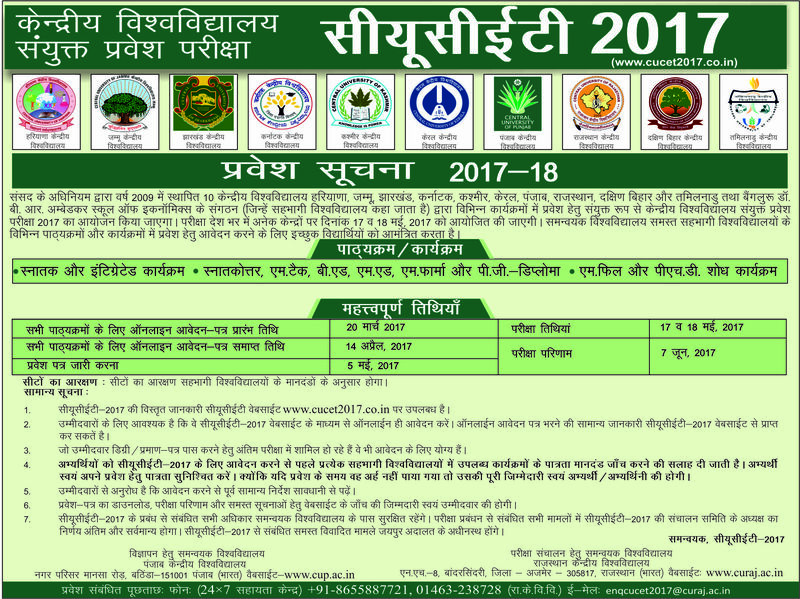 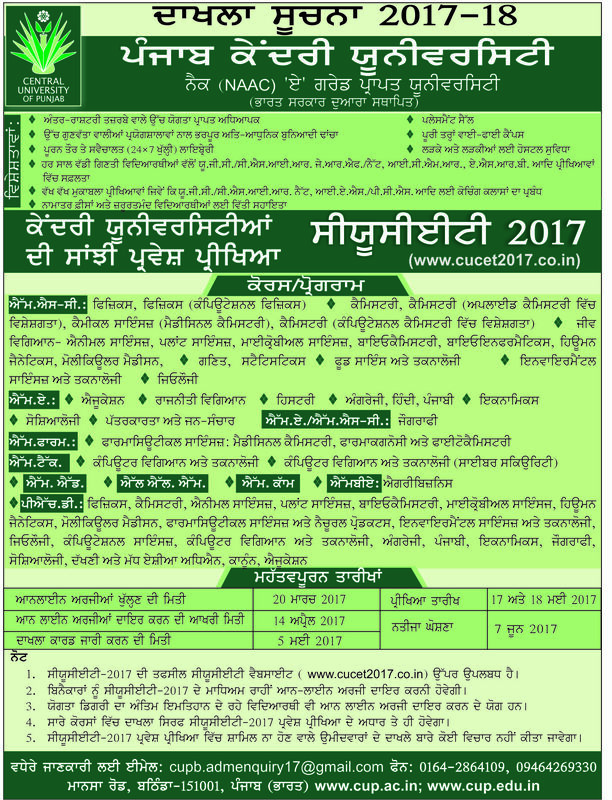 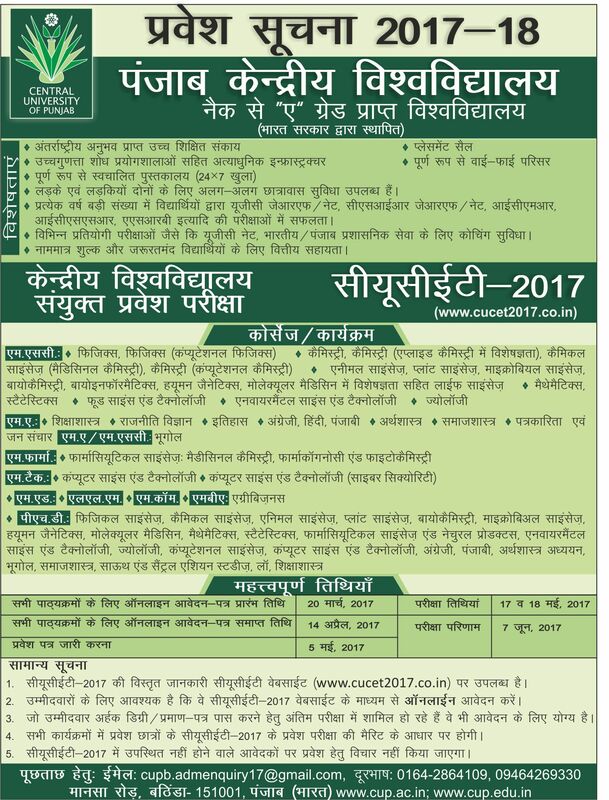 Advertisement for admission to Ph.D. Programme starting from January-2018 and grant of NCRI (National Council of Rural Institutes) Ph.D. Research Fellowship. 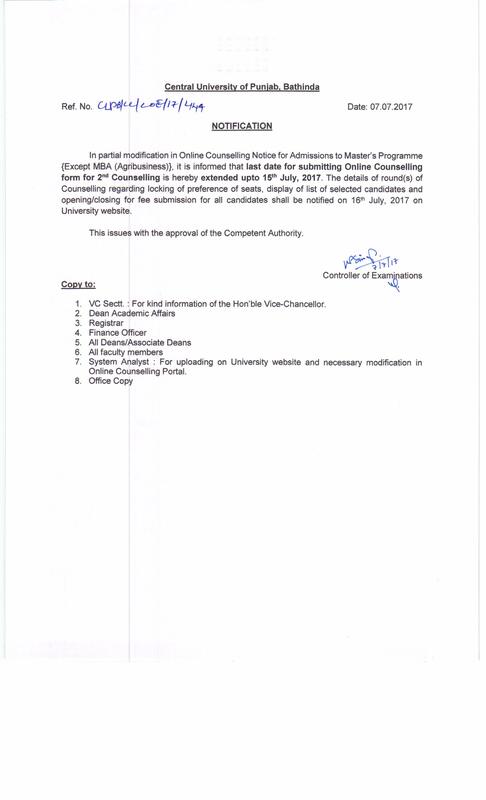 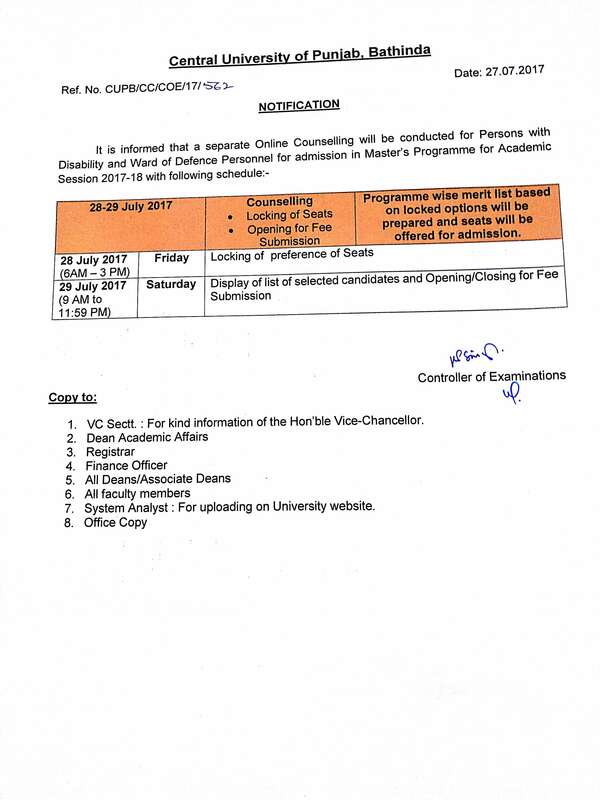 2nd Online Counselling First Provisional Selection List. 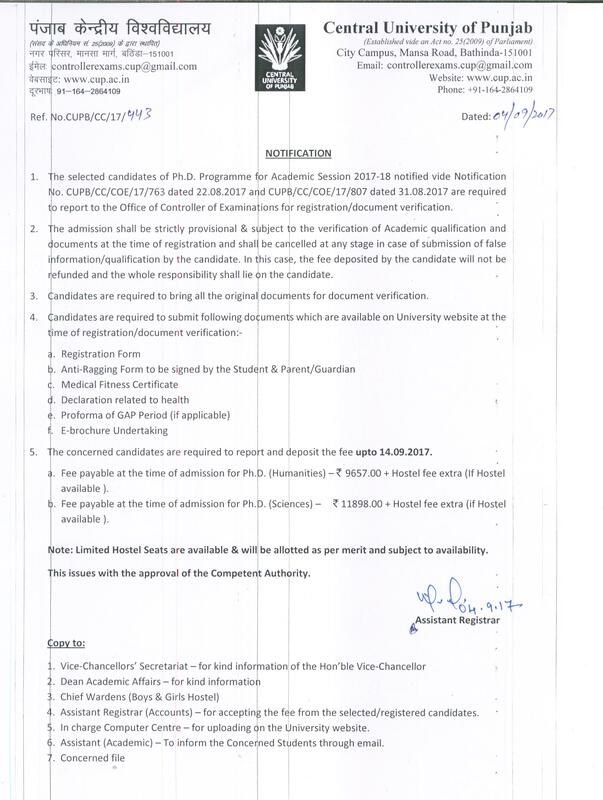 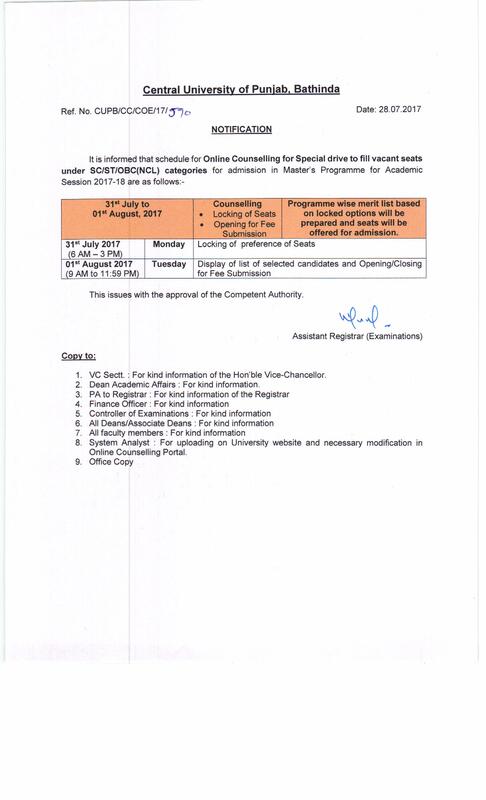 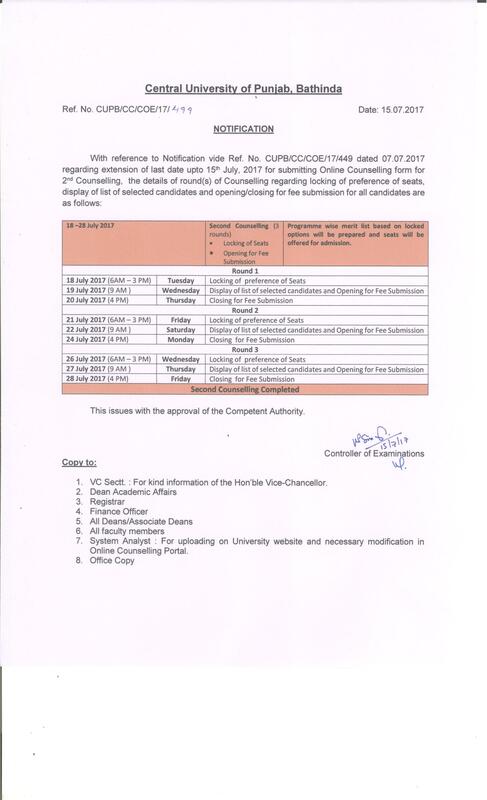 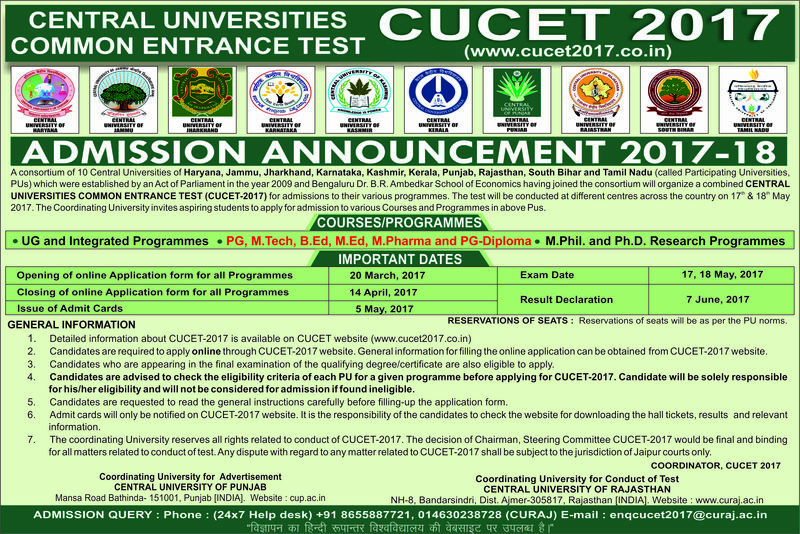 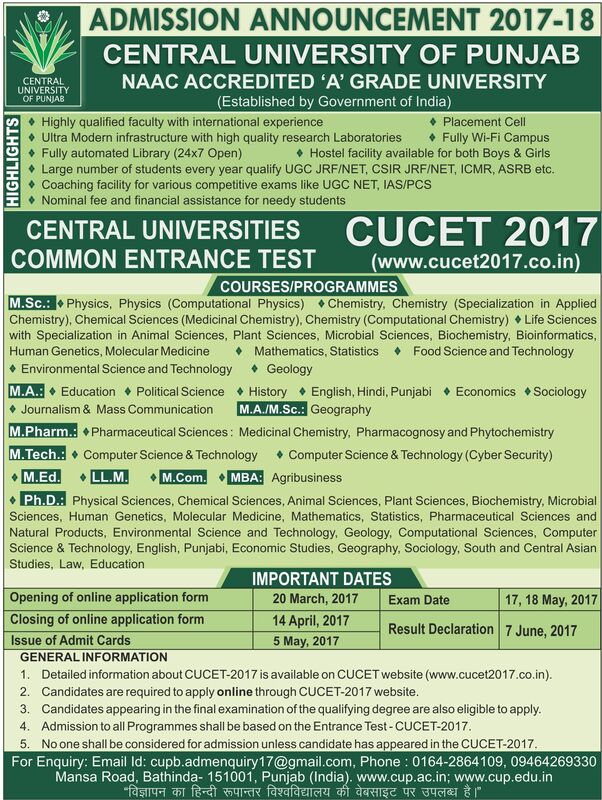 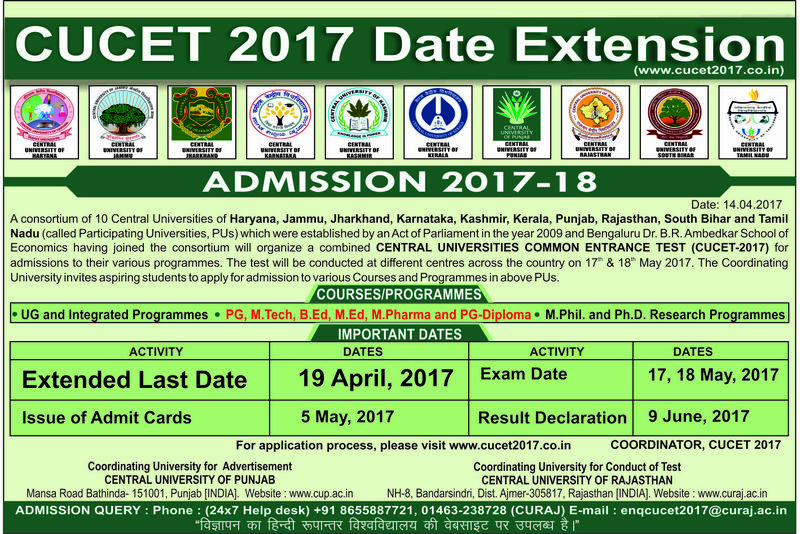 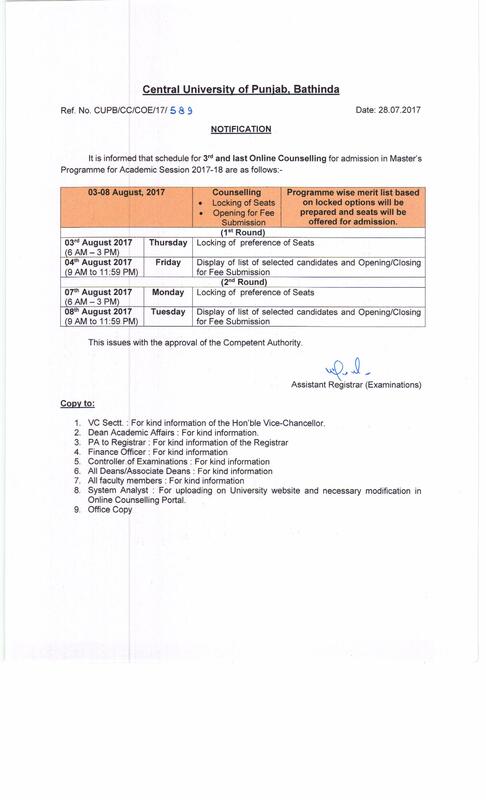 Provisionally Selected list of candidates for MBA (Agribusiness) as per interview held on 14.7.17. 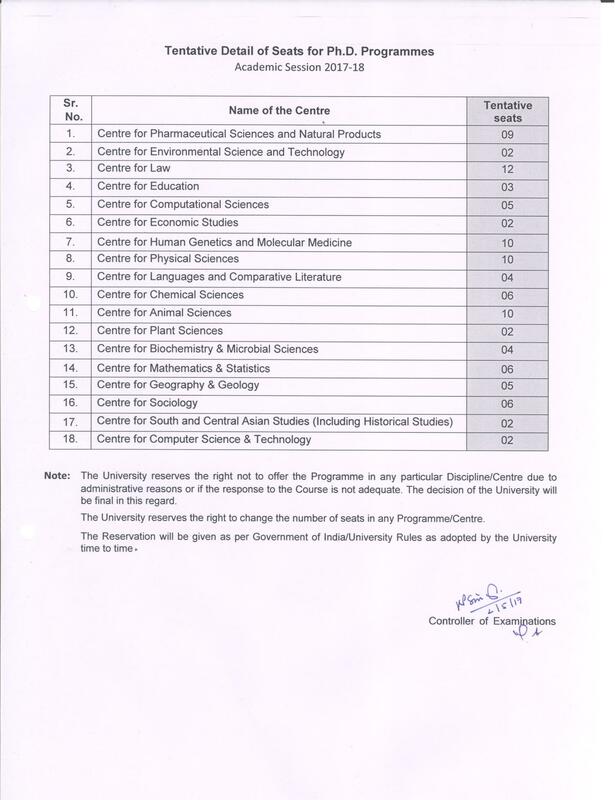 Tentative seats in the Ph.D.